For access to Dr. Allexandre's biography click here Dr. Allexandre joined the Human Performance Engineering Lab at Kessler Foundation as a Research Scientist in 2012. 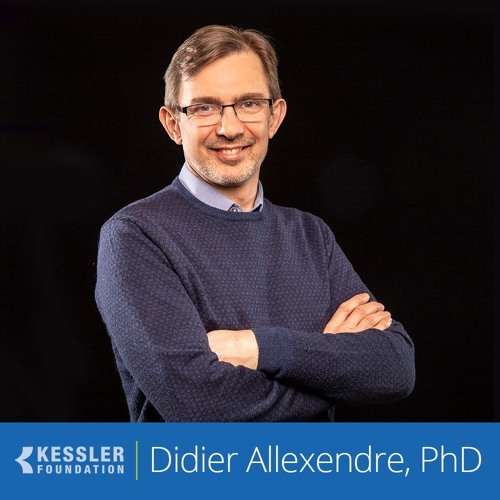 Before coming to Kessler Foundation, Dr. Allexandre was a post-doctoral fellow in the department of Biomedical Engineering and Center of Integrative Medicine and Wellness Institute at the Cleveland Clinic, Cleveland, OH. His main background and expertise are in biomedical modeling, signal processing, neuroimaging and cardiac, muscle and brain electrophysiology.